It is our goal to let you indulge in the Potsdam feeling. 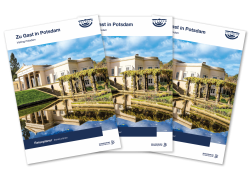 We are pleased to answer any questions regarding tourist information for Potsdam. It is our business to plan your stay together with you, in our unique city. 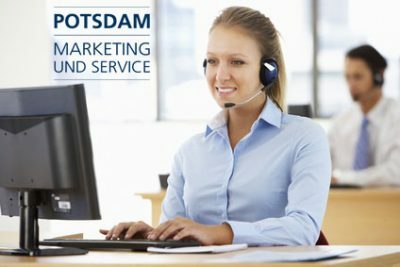 Our friendly, multicultural and multilingual staff of Potsdam experts is here to help you to put together your individual itinerary. 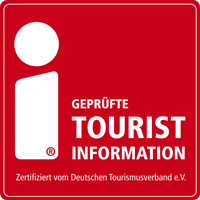 We are happy to provide you with information and support in order to make the best of your stay in our fantastic city. 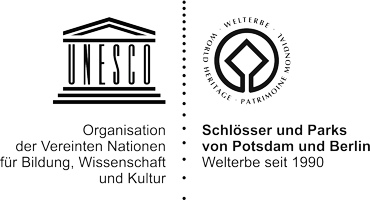 When it comes to information in what to see and do, where to stay, where to eat and how to get around in Potsdam, please don’t hesitate to ask.